The Netflix trailer for Marvel's Luke Cage is here. Netflix has dropped a new Daredevil Season 2 trailer focusing on The Punisher. 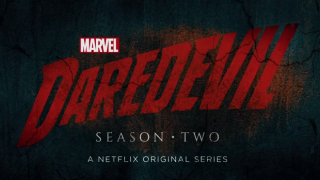 Daredevil: The Season 2 NYCC Teaser Is Online! 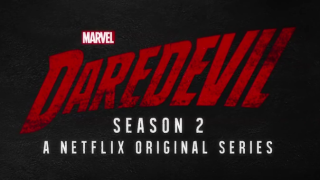 The Season 2 Daredevil teaser from New York Comic Con is now online. Less Than One Week Until Daredevil Premieres! As Daredevil gets closer, here is another trailer.